Metal-to-Metal Bonding: What Is the Strongest Adhesive? Selecting the best metal-to-metal adhesive for your project can be a challenge. In short, there is no number one, go-to adhesive suitable for every metal bonding job. Instead, you need to concentrate on choosing the right adhesive for your metal, based on its many different properties. However, one property carries more weight than the others. Using a metal bonding adhesive in an indoor static environment is one thing, but once you head outside and start thinking about real-world applications, you need to consider surfaces. Most metals have a moderately high surface energy, so when adhesives wet the metal’s surface, a superior bond strength is created. However, this changes when a coating has been applied, and most metals we work with will have some kind of painted or powder-coated surface. 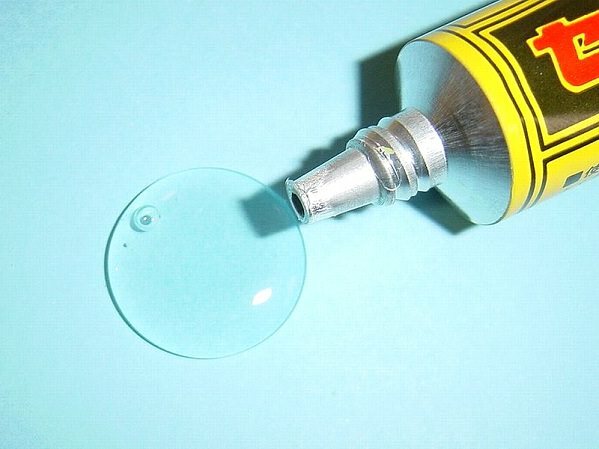 On a painted surface, any adhesive applied is interacting with the paint coating, not the metal directly. And while it’s still possible to make a successful metal-to-metal bond here, the bond strength is affected. 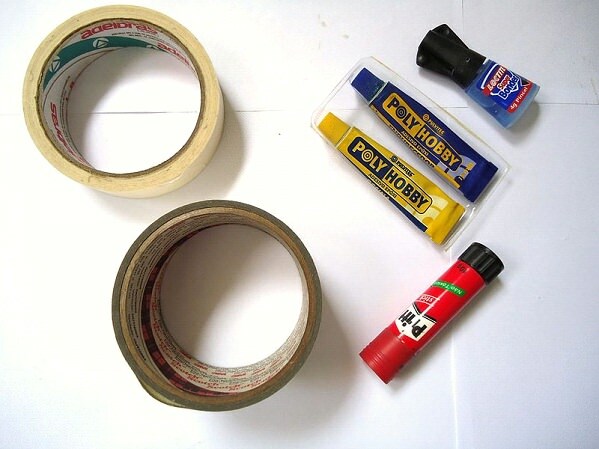 The glue you will be using, in this case, is an epoxy, and a one-part epoxy will work best. But if strength is your goal, you may want to consider adding some additional steps to the adhesive application process. One way to create a stronger bond on to-be-painted metal is, obviously, to mask the coupling surfaces before the paint coating is applied, thus preserving the clean metal surface. Alternatively, you could attempt to strip back the painted surface mechanically, with a suitable paint dissolvent or electrochemically. Likewise, when an electrostatic “powder coat” resin has been applied to a metal surface and heat-cured to create a top layer, your traditional super-strong adhesives will struggle here too. In most cases, these can’t be removed, but there are other options to consider as there are always new products being developed. Check out http://www.ct1ltd.com/product-applications/metal-to-metal-adhesive/ for the newest hybrid polymer and high-strength metal-to-metal adhesives. In addition, it’s also important to think about keeping your surfaces clean and grease-free. This means making sure those coming into contact with the product wear gloves at all times. Grease works just like a coating and can reduce the effectiveness of any epoxy, and you don’t want to find this out late in the process.